Angie Juda achieved her million-dollar milestone last fall, but because she’s had some health issues, she wasn’t able to fly to Utah for the usual celebration at the home office. 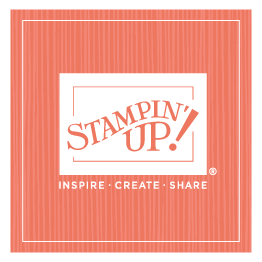 Instead, she opted to fly in a couple days early for this week’s Stampin’ Up! convention in Salt Lake City and celebrate in Angie Juda style…calmly, quietly, and with no fanfare. She also went to lunch with Pam and Paula, along with shopping at Gardner Village and Dear Lizzie. Her simple celebration (aside from her convention recognition) ended with dinner downtown last night with Sara, Sean, and Darcy at Bambara’s. Angie also told me she was enjoying her time today, relaxing with friends...excited for convention to start! I’m glad her celebration was just what she wanted because she definitely deserves it! Congratulations, Angie!